We would like to wish everyone at Stepping Stones a wonderful Christmas. We have had a brilliant 10 weeks and are looking forward to the new term in the new year. The last class this year is Friday 8th December. Classes start again the week of 8th January. 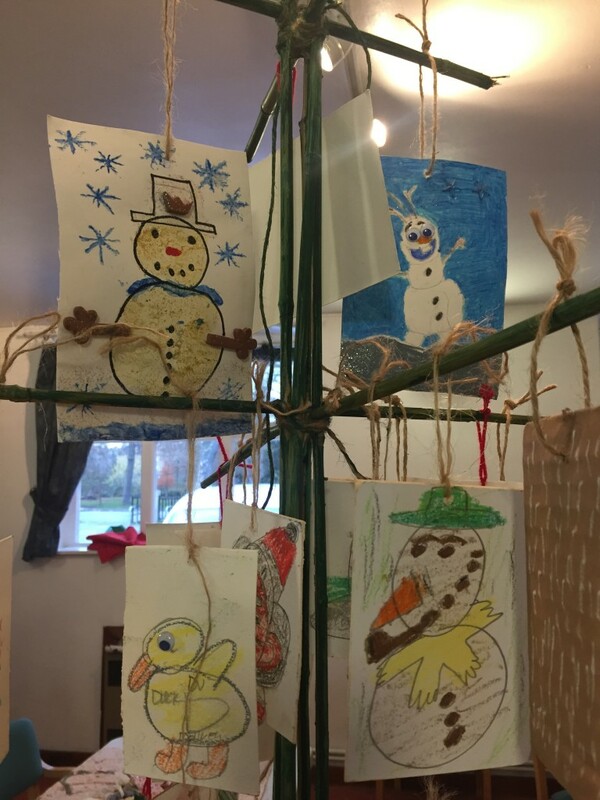 This week our art classes have been making decorations for a Christmas Tree that will feature in the St Faiths Church Christmas Tree Festival. Well done to everyone for your wonderful contributions! End of term coming up – plus new classes in 2019!